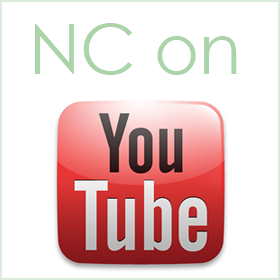 What’s up current and future naturalistas! My name is Lisa. I’m an Internet entrepreneur who teaches several Udemy courses — including one that shows you how to earn passive income online with a website. While being an entrepreneur remains my top passion, natural hair is becoming a close 2nd. 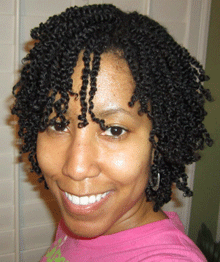 In May 2010, I made the decision to transition to natural hair after using relaxers for over 27 years. 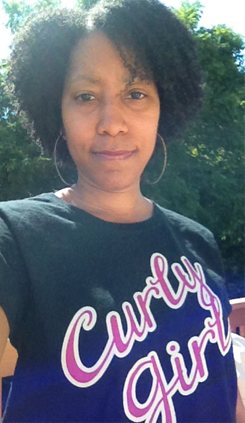 I transitioned for 18 months without a “big chop” — something many people said was impossible. Going natural is something I never thought I’d do because I have always assumed the maintenance and styling of my hair would be nearly impossible. Not to mention, I was afraid of how I’d look. This caused me to look for other options. The natural option became more and more intriguing to me. I longed for healthy hair again. Nevertheless, I was still hesitant and intimidated by the transition process. So instead of going completely natural I thought I’d try tex-laxing my hair. This is the method of using a mild relaxer or texturizer to slightly loosen your natural curl pattern. This gives you a more textured look, but straightens your enough to make it easier to press/straighten your hair if you so desire. About 8 months into my texlaxing process I noticed that some of my hair was processing more than others so I was starting to see multiple textures. This was due to uneven processing times and different hair textures on my head. The back of my hair hardly took the texturizer (mild relaxer) at all, so a year after my last relaxer, the back of my hair is mostly natural because I have been slowly chopping my ends. So at least I have some natural hair to play with while I wait for the rest of the relaxer to grow out. So about 6 months into texturizing, I started spending time on YouTube watching channels that featured women maintaining and styling their natural hair. I quickly learned that the natural hair product world had come a long way, and there are a lot of great products out there that would allow me to manage and even do “wash and go” styles. Wearing natural hair didn’t mean I had to wear an afro everyday. The versatility potential was truly inspiring and that was all I needed to see. I was pumped and ready to began my journey. Not Good at Styling Your Hair? A lot of people fear transitioning because they aren’t skilled with doing their own hair. Trust me! I wasn’t skilled either. As I already mentioned, I learned a lot from YouTube. So don’t let the fact that you don’t “do hair” intimidate you. You can learn like I did. Three years ago I would have never thought I’d be able to pull off flat twist styles like this and this. 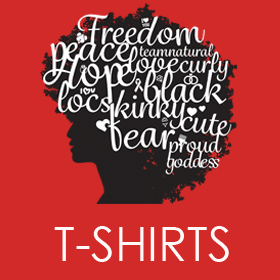 Get this shirt and check out other unique, natural-hair related shirts that will surely turn heads! 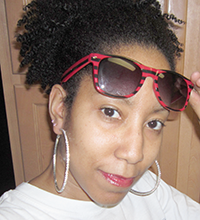 You can also check out more of my transitioning hairstyles here. So I hope that encourages you. I got into graphic design a few years ago and put that to use on some shirts. 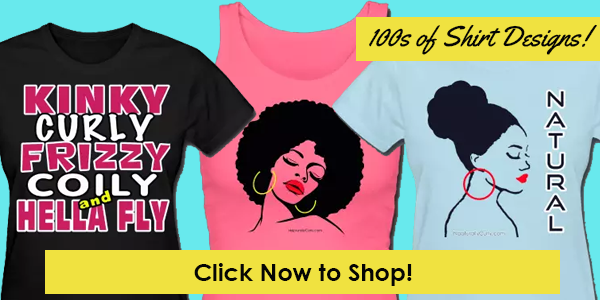 You can view all my natural hair shirts here. Your support is greatly appreciated! 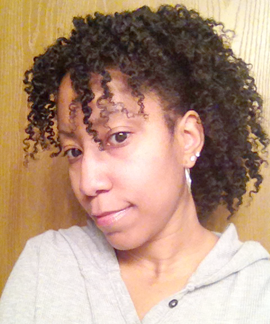 You can follow me on this blog, YouTube and Twitter as I chronicle my natural hair journey online. I hope to not only educate people about the transition, but inspire more people to take this natural journey. Having said that, this is not an anti-relaxer website. If a relaxer is your choice, then by all means do what makes you happy. 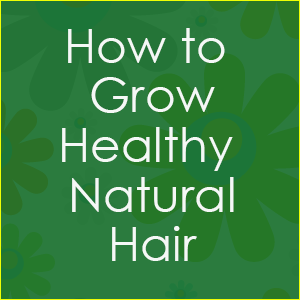 After all, healthy hair should be your main goal whether you relax or wear it natural. Be blessed and thanks for visiting. 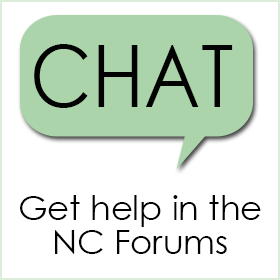 Join us in the forums! We’d love to meet you! Hi please help, my hair is thick at the ends, does that mean I need a trim, the other parts from roots are soft then when I get to the end its thick, frizzy hard to comb. just went natural a month (3/5/18) ago and it’s an adjustment. My hair is starting to grow back. How often should I do a regular wash or just co-wash my hair? Thank you very much for dis inspiration, but am just a starter,since may dis year was the last time relax my hair.don’t know if I can chop the tip off.cos I want to see just natural hair only. i have transition and have not had a relaxer since June 13, 2014. Im loving my natural curls and my hair is now mid back. I get a blow out every 6 months for length check. it may get hard but it will really pay off in the long run. I have been transitioning for about 9 months and i am confused. How often should i trim off the ends? What products should i use? Why is it taking so long? It took my friend a year and just around a third of my hair is natural. Very depressing. I have long hair so people keep trying to talk me out of it but i want to do this. I don’t een know why? I just want something new and healthy, you know? 2 years without a perm. Got it chopped last year. My afro is not growing like I want it to. It is thinning as I get older. Please help me. I know that can be distressing about your hair. You may want to see a doctor to find out the reason why your hair is thinning. Seek out a dermatologist that specializes in hair loss. Hope it all works out for you. Hi I’m sim and I’ve been natural my whole life but I keep chopping my hair because of heat damage but I need help I no longer want to keep chopping off my hair the heat damage is only in the front of my hair the rest of it is 3b I often do styles to curl my hair without heat works really good but this front part doesn’t cooperate. Transitioning. Literally actively. for 1 week. LOL. Can I touch my hair often? Lol!! No I’m not Kalisa. Hi Lisa, I’m so confused and depressed about my hair. My hair was so damage i cut it off really short. In order to go natural just dont relax my hair n let it grow out? Where did the max hydration method come from? How did you discover it? The last time I relaxed my hair was September of 2014. Although I didn’t relax my hair, I would blow my hair out every 2-3 weeks. The last blow out I did was December of 2015. Will it still take time to see a curl pattern? I see it can take 6 months to a year to see progress.